OK, so you need a good punch-type cigar cutter but don't want to spend a fortune. Here you go. This gun metal Havana punch cutter offers attractive styling, razor-sharp cuts and push-button tobacco plug ejection. Key ring fob keeps it handy at all times. Order one today and save! 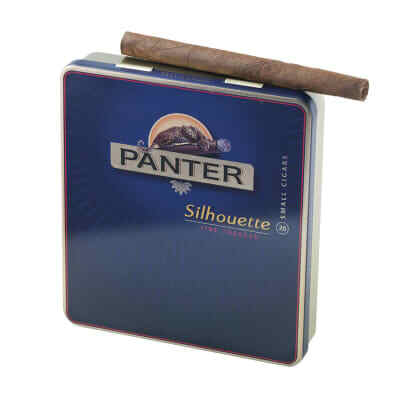 OK, so you need a good punch-type cigar cutter but don't want to spend a fortune. Here you go. This gold Havana punch cutter offers attractive styling, razor-sharp cuts and push-button tobacco plug ejection. Key ring fob keeps it handy at all times. Order one today and save! 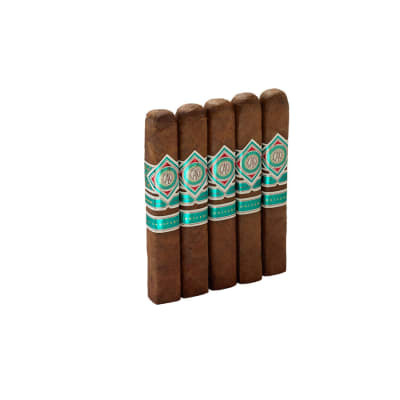 A step-up from your typical cigar punch cutter at a low price. 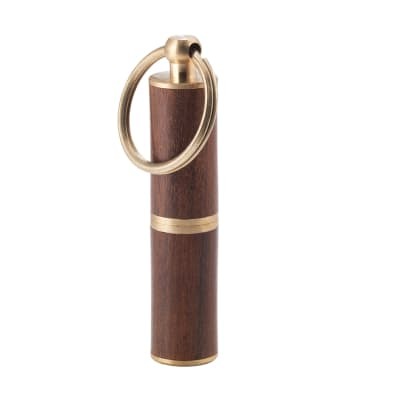 This model sports a laminate rosewood finish with brass accents, a replaceable, razor-sharp circular blade, and a key ring. Built-in spring ejector pops out the tobacco plug when you remove the cutter. 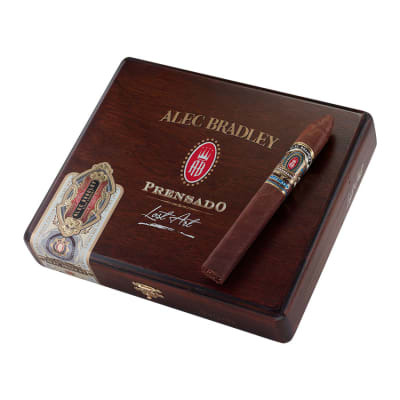 Great for wide ring cigars. OK, so you need a good punch-type cigar cutter but don't want to spend a fortune. Here you go. This silver Havana punch cutter offers attractive styling, razor-sharp cuts and push-button tobacco plug ejection. Key ring fob keeps it handy at all times. Order one today and save! 2 out of 3 have fallen apart on the first use. The other three are pretty nice. Poorly made. It broke on the very first cigar. You get what you pay for.